A healthy breakfast of pakakapi pukra. Although it is fried in oil, but because of the patakpati it is very helpful. It's also very easy to make. 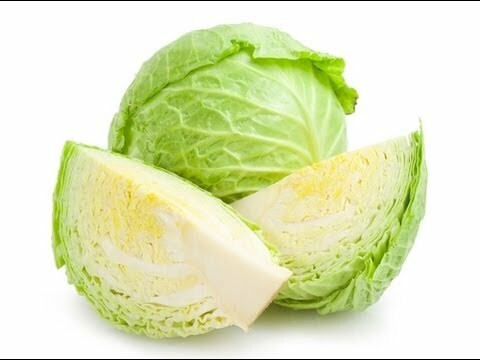 Cabbage and piage will be very chopped (refined). Mix other ingredients including raw cucumber and muffins. Mix a little water while dry. Put the oil in the submersible oil and keep it in the tissue. Congratulations @deybala! You have received a personal award!